4th of July is right around the corner and I’ve been rocking red, white and blue like nobody’s business. When I got this off the shoulder top, I knew it would be on repeat this summer, but that it would also make a great contender for 4th celebrations over the holiday weekend. 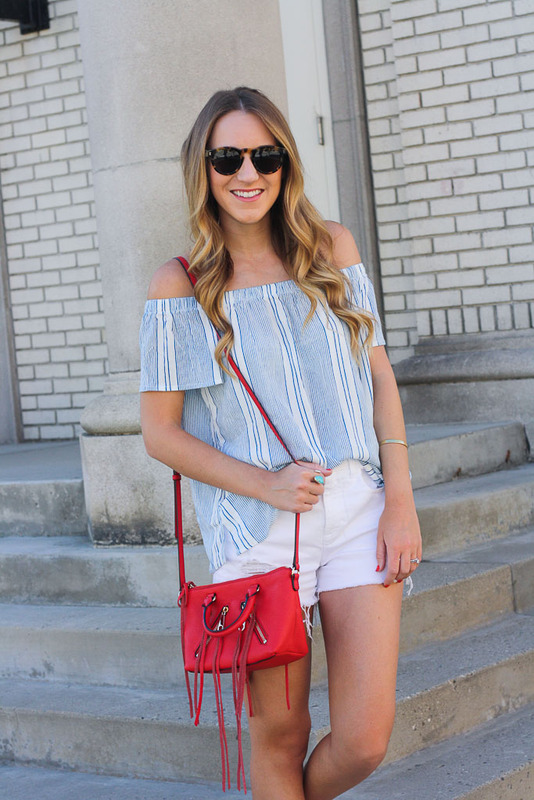 I love the stripes, the off the shoulder style and how airy it is! Another piece I’ve been wearing a ton lately are these fabulous white shorts. 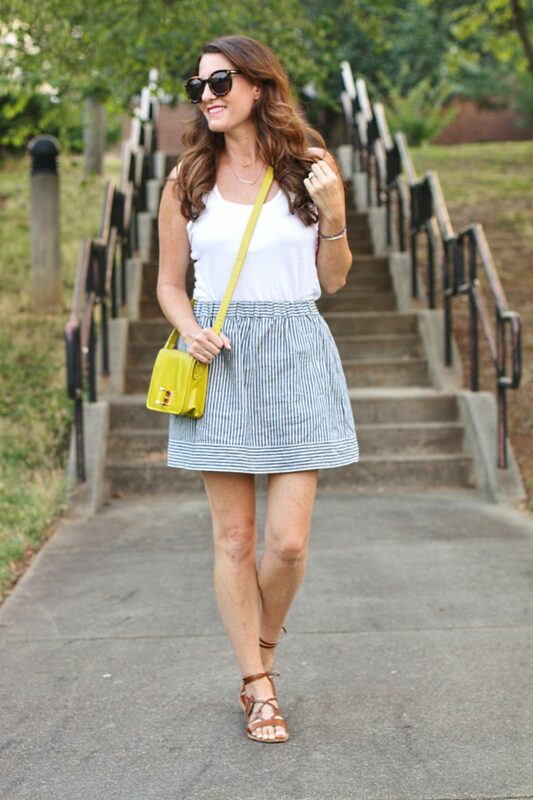 A great pair of white shorts are a summer staple and at under $30 (currently on super sale), these are a great pair to add to your wardrobe! 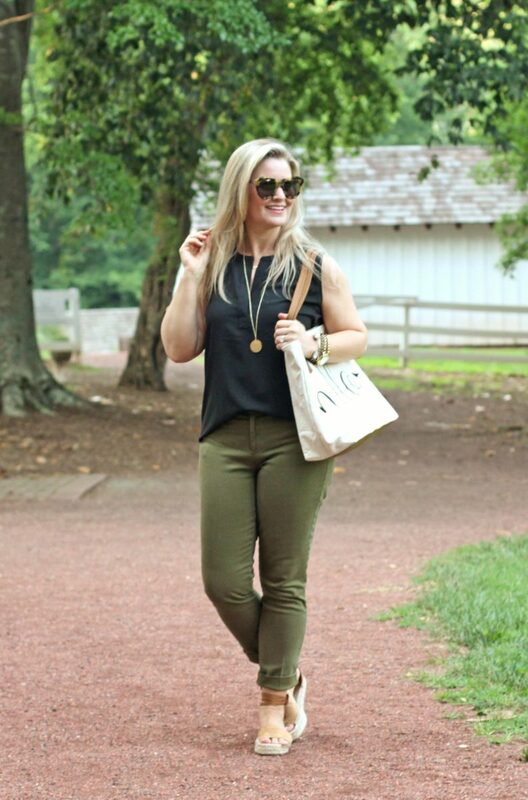 Paired with a red bag, this outfit is 4th of July ready! 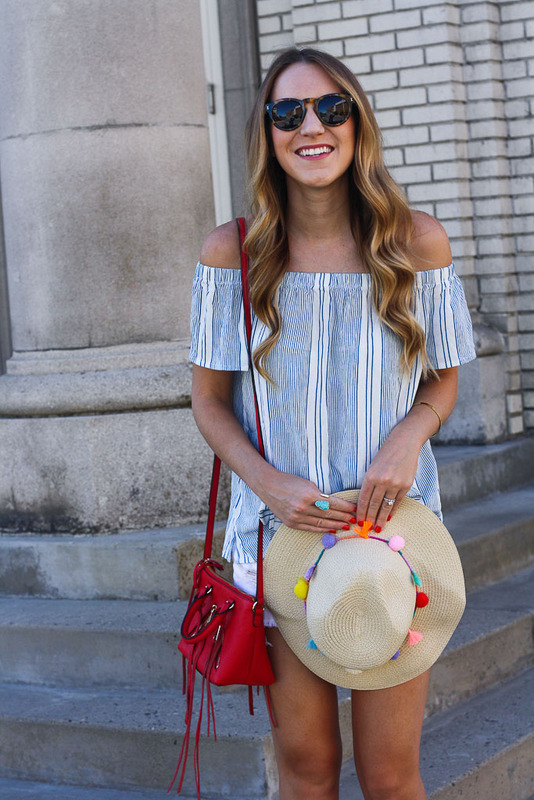 I had to add this bright pom pom hat for a fun summer touch!